The humpback whale is one of the most popular with whale watchers, they feed in polar seas but migrate to tropical waters to breed and give birth. This coaster is one in a series of whale sketches and can be bought to complement the other designs. 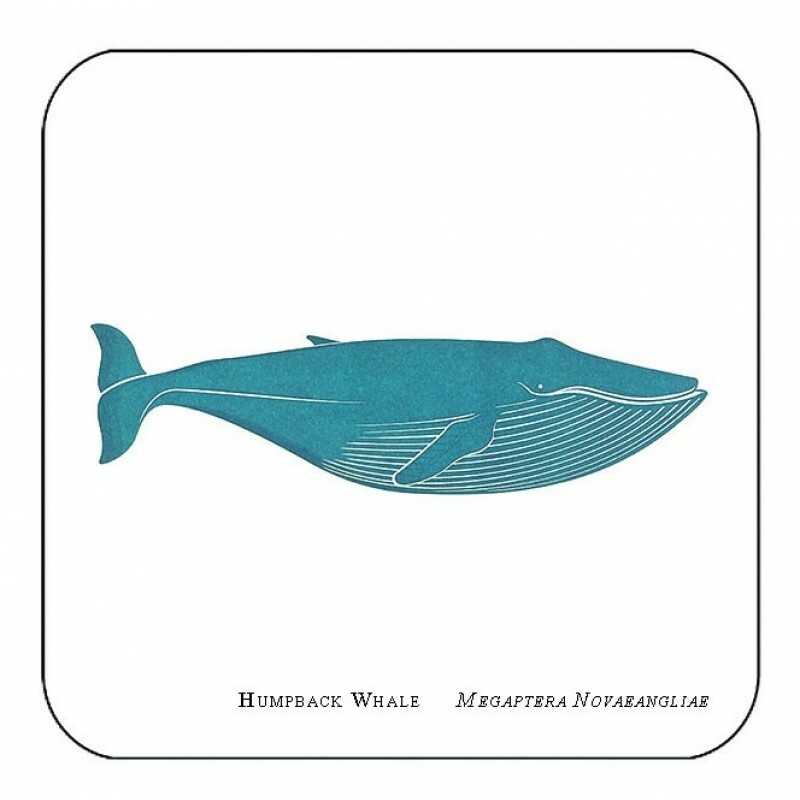 See more whale designs on our Natural History Page.